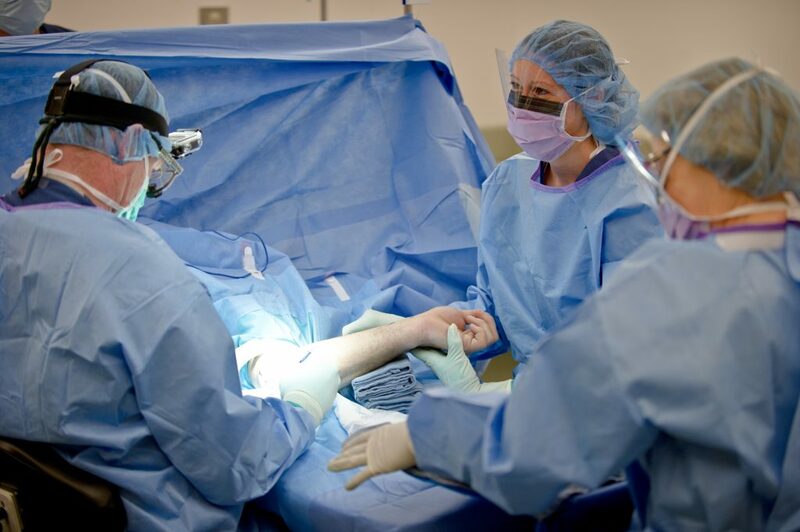 As many of you may know Dr. Banovetz had surgery to release both his right and left, carpal and cubital tunnels, last Spring. Surgery is scary for everyone, even for a surgeon. 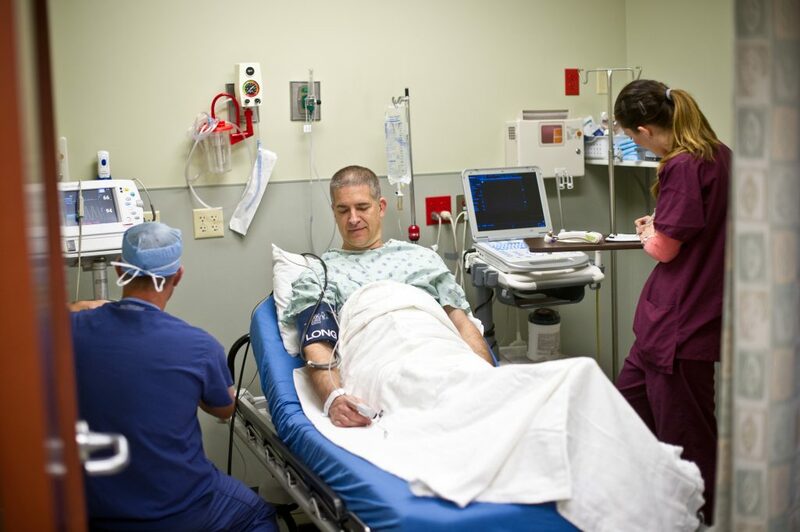 We invite you to join Dr. Banovetz as he tells us first-hand what it is like to have surgery done at the Ambulatory Surgical Center of Stevens Point. 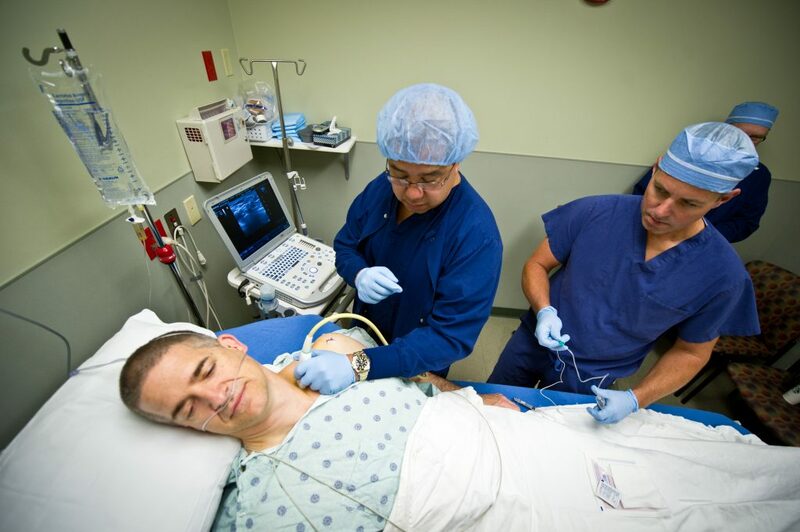 Please enjoy these photos that we were able to capture of Dr. Banovetz from the second of his two surgeries. I approached this surgery with a little apprehension. The first surgery on my right arm and hand went extremely well and my results have been fantastic, but there are always risks with surgery, and there was always the chance that this time it would not go as well. Once we arrived, the check-in process was quick and easy. Gina’s big welcoming smile certainly put me at ease! Heather walked us back to my pre-op room, where my wife was able to sit with me as the staff got started checking my vitals. 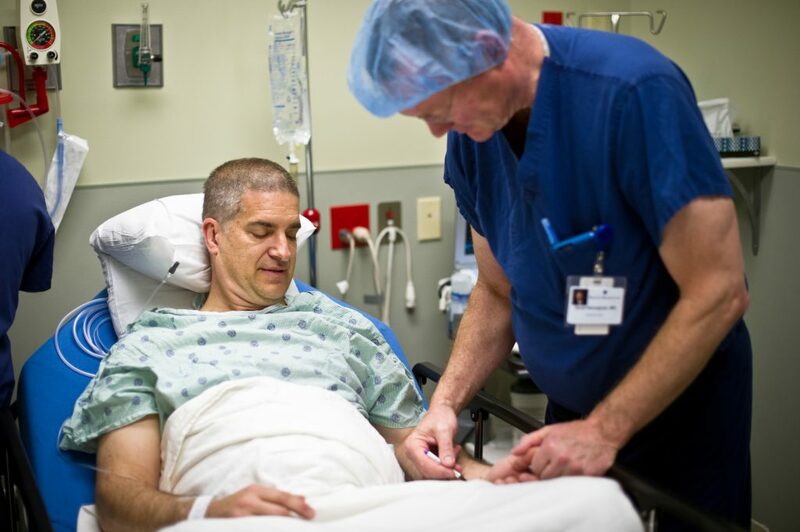 It is amazing how quick and painlessly Mike can start an IV. Once that is done, there is always medicine available if you get uncomfortable. Then my wife was asked to head back out to the waiting room, as they were getting ready to begin the nerve block. Having the block done was essentially painless. I was aware that they were working, but with the sedation medicine that was given through my IV, there was no discomfort. It was a weird feeling having my hand and arm gradually go to sleep, but it was not unpleasant. Dr. Henneghan then came in and asked again which arm was being operated on and signed his initials on my arm. I have a vague memory of the team working but had no discomfort at all. 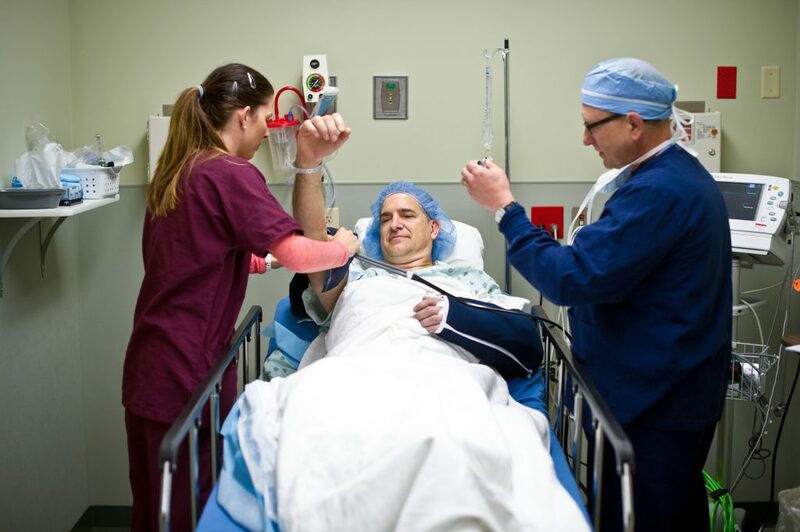 The surgery felt similar to getting the nerve block. In recovery, I just wanted to have my soda and crackers and get dressed for home. Of course, the staff was extremely nice! 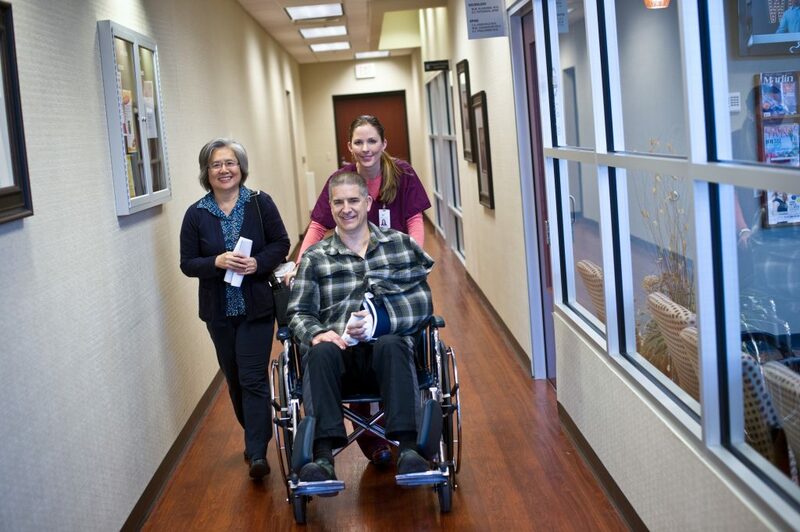 Once I arrived home, the nerve block felt slightly different after this surgery, but nothing out of the ordinary. In both surgeries, the blocks wore off by 10 or 11 pm that evening. The nerve block after this surgery wore off over the course of an hour, whereas the block from my first surgery started wearing off earlier. When I got home I just rested with my arm on a pillow, and really tried not to use it for the first couple of days. I had no significant pain following surgery. If I was moving around too much and started to have discomfort, I sat down, elevated, and quickly felt better. 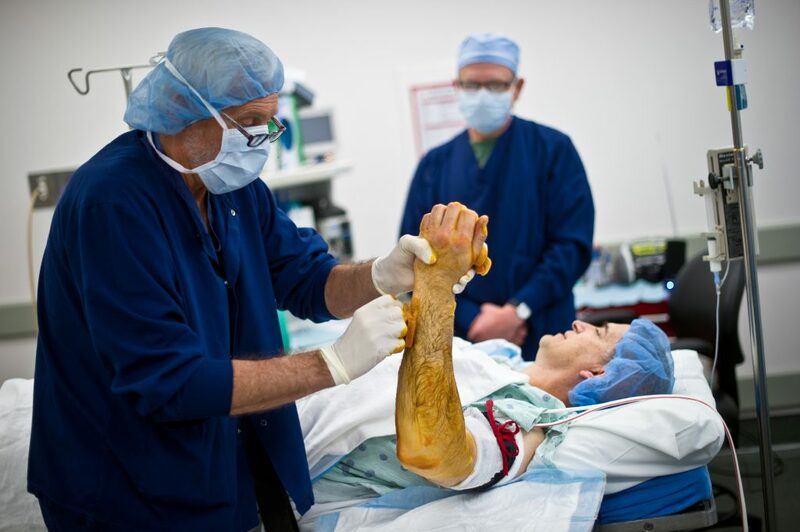 My recovery after this surgery was only slightly different, in that I had no swelling or tightness in my hand. I took the dressing off a couple days after surgery and showered, by myself, without difficulty. I just wore a band-aid on the hand when I first returned back to work and nothing on the elbow except a clean shirt. Of course being very careful the first few weeks back to work. Typing this note was the most aggressive thing I did after surgery, and I tolerated it with no problems! 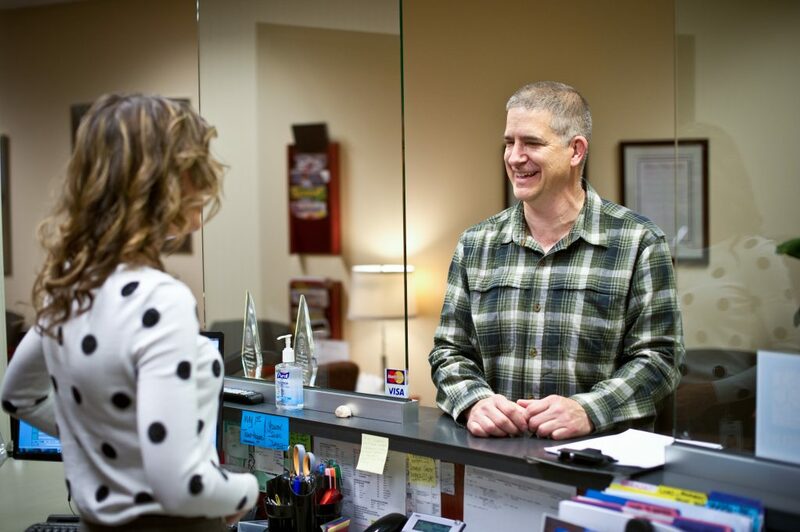 Now several months later, Dr. Banovetz is back to work without any discomfort. As he would tell his patients, he continued to have mild pain in his hands with pounding until about three months after surgery. However, he did accomplish his one summer goal, which was to get back out and slalom ski.